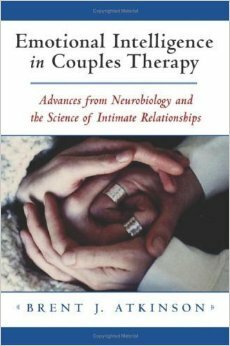 Over the past thirty years, groundbreaking studies on the relationships of couples have identified specific interpersonal habits necessary for relationship success. 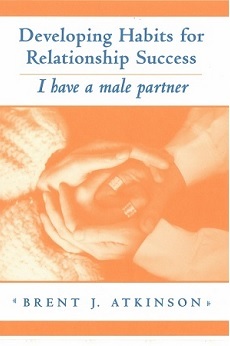 This book details each of these crucial interpersonal habits and offers dozens of guidelines and exercises for helping relationship partners implement them. 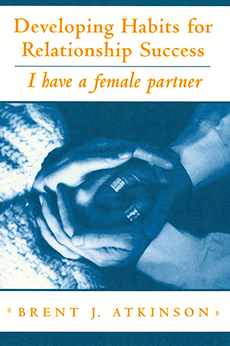 Your book will be personalized, so that your partner’s name will be entered into all of the exercises and worksheets. Then, it will be sent to your email account as a PDF file, so that you can print specific exercises — or the whole book — as many times as you want. Teresa McDowell, Ed.D., Chair, Department of Counseling Psychology, Lewis and Clark Graduate School of Education and Counseling. To have a personalized copy of this book sent to you by email, click “Buy Now” below. Order a copy of this book.